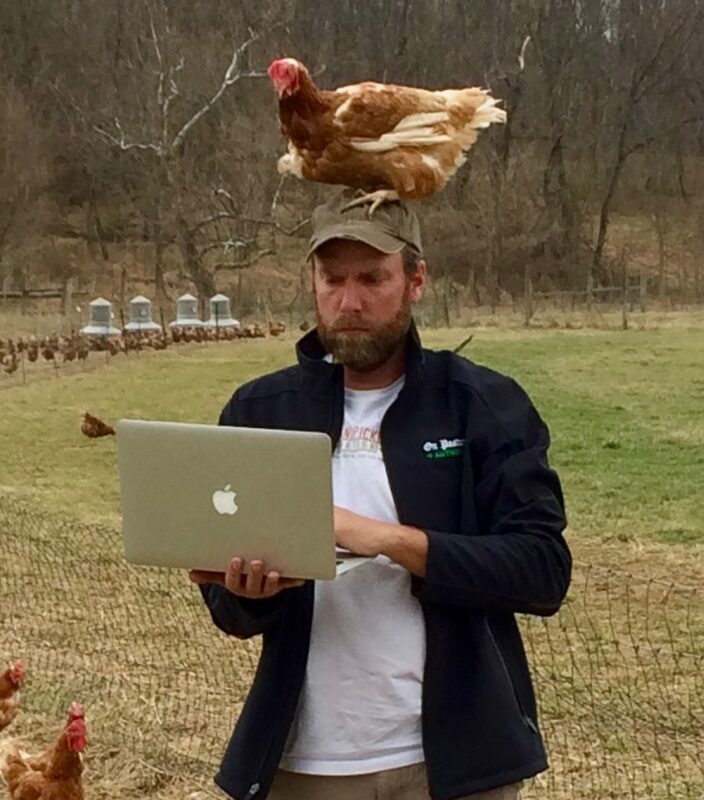 It’s been awhile since I had a chicken on my head, and nature hates a vacuum. Our library club is reading your book, Gaining Ground, here in Eaton Rapids, Michigan. I didn’t get going at it for the whole month. I just started it yesterday, and cannot lay it down. It is 3:21AM and I just found your site, and am writing to you. I will definitely have if finished before 11AM and time for our meeting. Have you ever been to Michigan? Thanks for a well-written book on a wonderful subject. I am a writer too, but my parents were missionaries to Papua New Guinea, and I began writing about the unfairness to females in that culture when I was 14yo, and in another language. I do go to the Farmer’s Market here in Eaton Rapids, and was disappointed it had not started yet, when I went recently. Thanks again for an engaging read! God bless you.